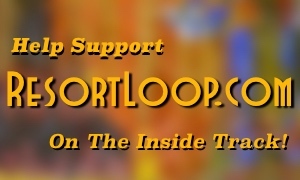 Greetings, Looper Nation! I hope everyone had a great holiday season. 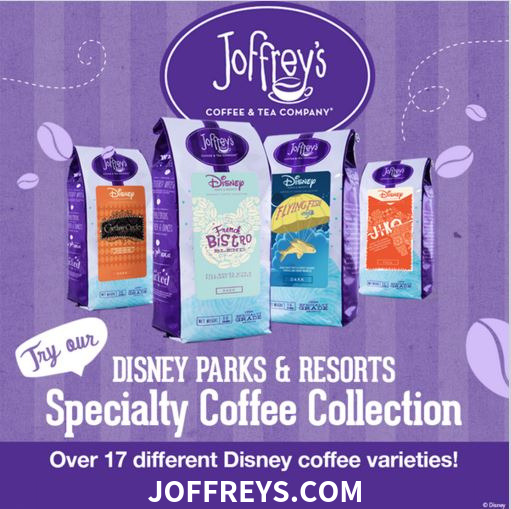 This year Deb and I had our first week-long holiday adventure in Disney World and we had lots of fun sharing some of our pictures over on the LooperNation Facebook page. That trip ended several weeks ago and I’ve been meaning to share a short review of our trip – but things have been super busy for me and I just didn’t have time to make it happen. Now that things are pretty caught up I thought I’d take a minute to get my LooperNation Facebook review done. Once I started I quickly realized there was no way I could take a week of new experiences and turn that into a short review. Instead of a crazy long Facebook post I felt a series of blog posts would be much better – and it would let me add in pictures where appropriate. To keep things manageable I’m breaking our week of holiday fun into three separate articles. 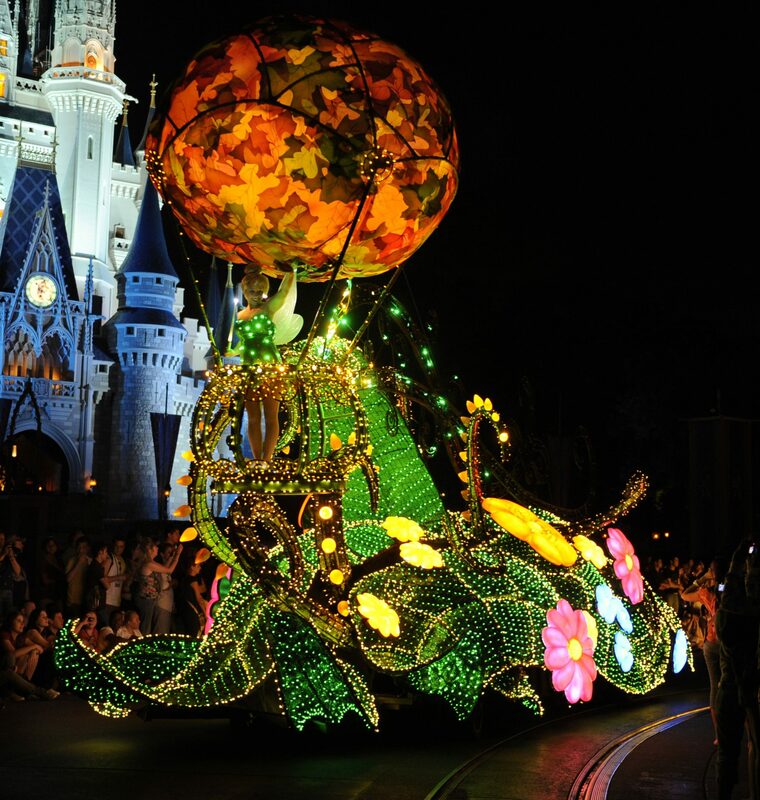 This first one will concentrate on our time outside the theme parks and in the next two I’ll talk about our experiences inside the theme parks. 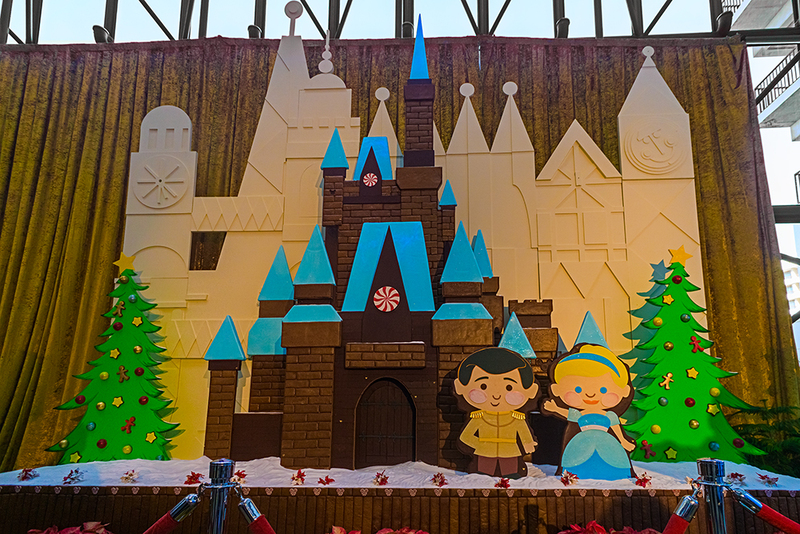 We did our best to balance our typical park time with a generous amount of resort time to get a good look at how Disney World decorates for the holidays. We were also very interested to see some of the new offerings (especially in Hollywood Studios) and attend our very first “Mickey’s Very Merry Christmas Party”. Our first day of this trip was at Hollywood Studios but I want to begin the story of our holiday adventure at Disney’s Contemporary Resort. 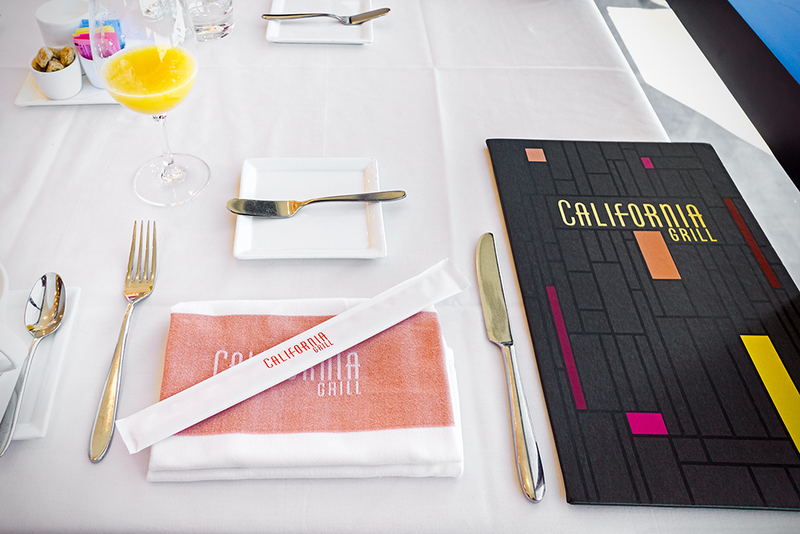 If there was one thing we were really looking forward to on this trip it was the brunch at the California Grill (appropriately called “Brunch at the Top”). 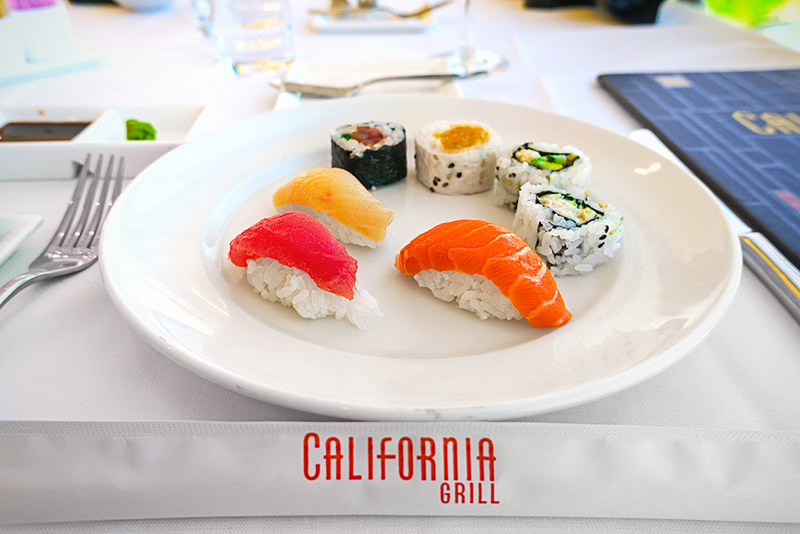 We’ve eaten once before at the California Grill (for dinner) and it was an awesome experience. 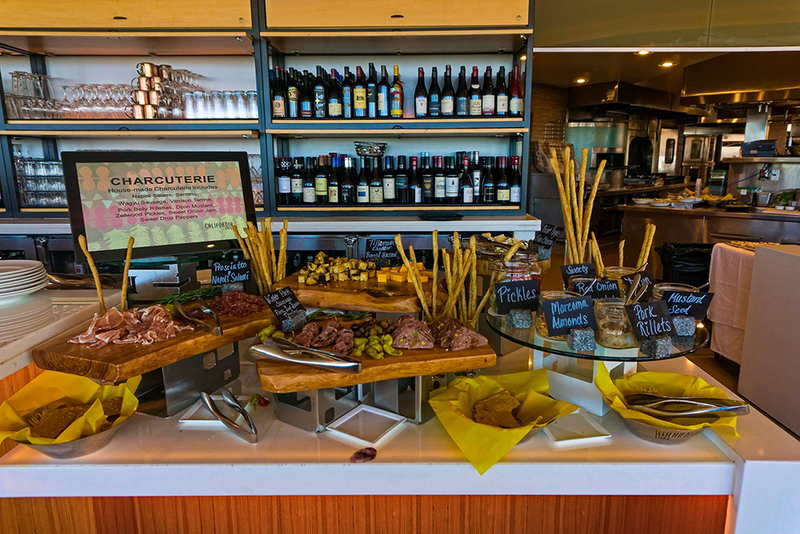 Unlike that dinner, this looked a little more relaxed and offered an awesome combination of self serve items and off the menu options. After a quick elevator ride we were greeted by a hostess who handed everyone in our party a mimosa and led us to our table (which happened to be right next to a window). 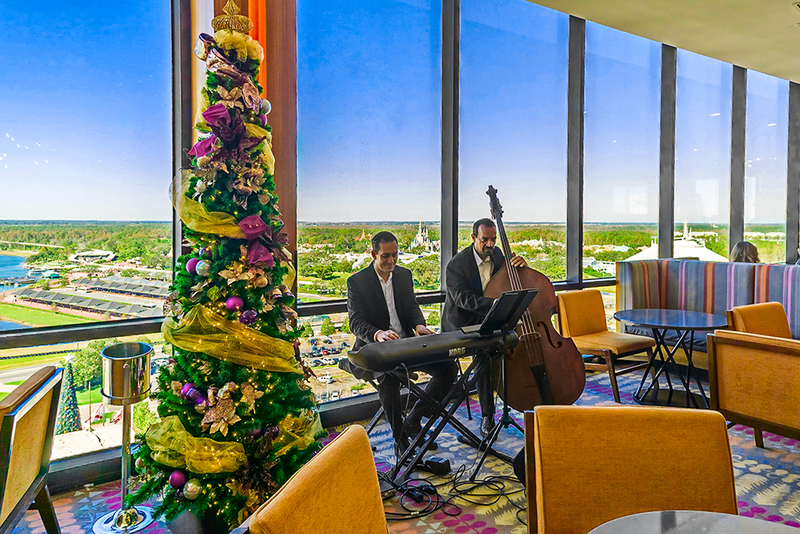 The sound of live music being performed by a couple of super nice musicians filled the air, putting us right in the mood to enjoy our brunch. 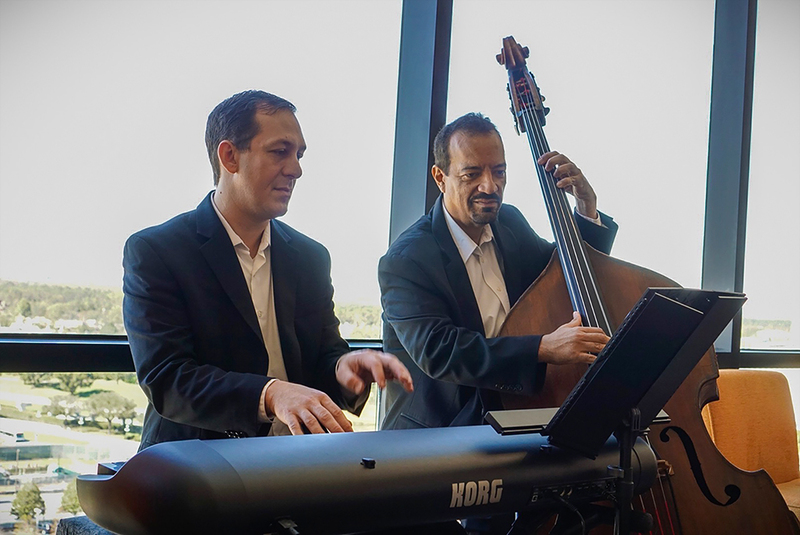 To wrap up our time at the California Grill we ventured outside to take in the view and then sat down in the lounge area to enjoy some live music (over one final mimosa). When the two musicians took their break they were nice enough to stop by our table and talk with us and even ask for a musical request. They couldn’t have been more awesome if they tried. 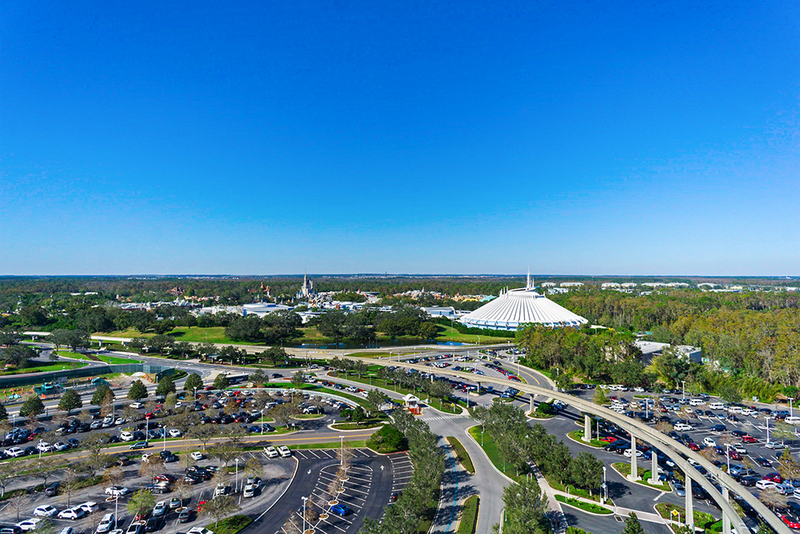 The food and service were as good as you’d expect from a Disney signature restaurant, and the view from the top of the Contemporary just can’t be beat. 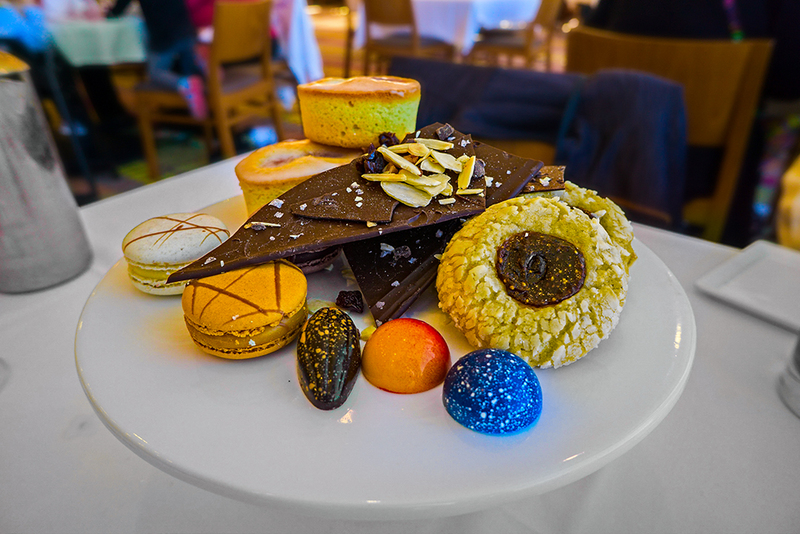 The Brunch at the Top was easily one of the best dining experiences we’ve ever had at a Disney Park and, although it wasn’t cheap, it gets an easy recommendation from us. 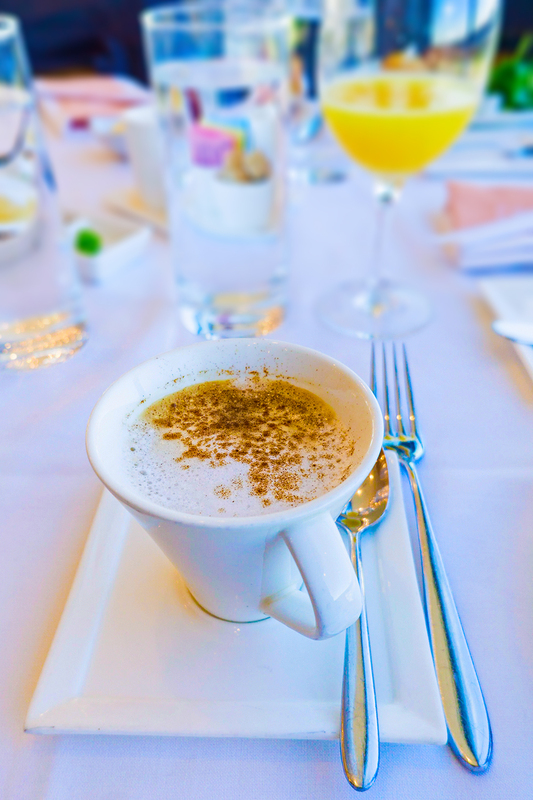 Aside from the optional bloody Mary bar, which looked incredible, everything was included in the brunch price (including all of the mimosas I consumed). 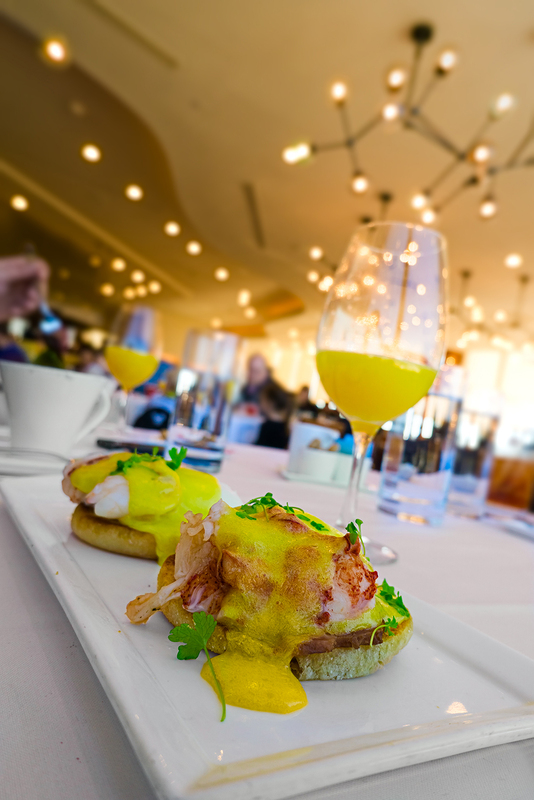 Overall I was really happy with the value of our brunch and we’ve already booked another Brunch at the Top for our next visit. 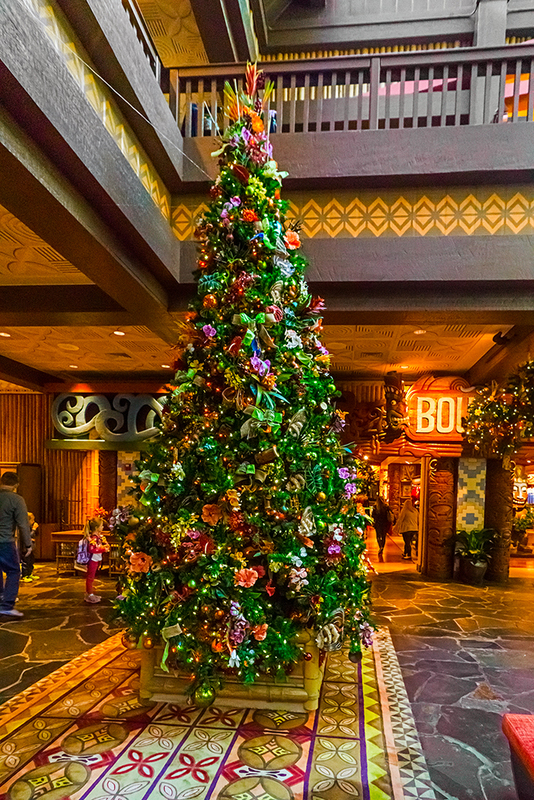 After our brunch we spent the rest of our day visiting all of the Resort Loop hotel lobbies to see how they were decorated for the holidays. 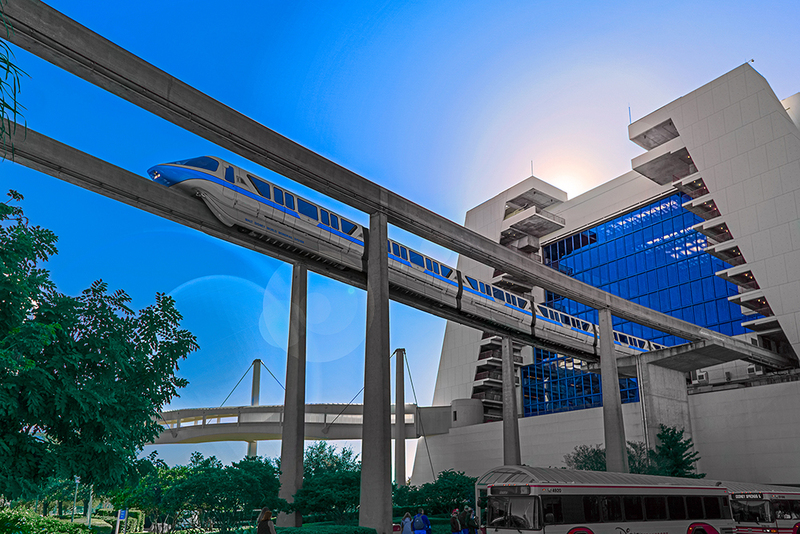 Since we were already at the Contemporary we began our exploration there. 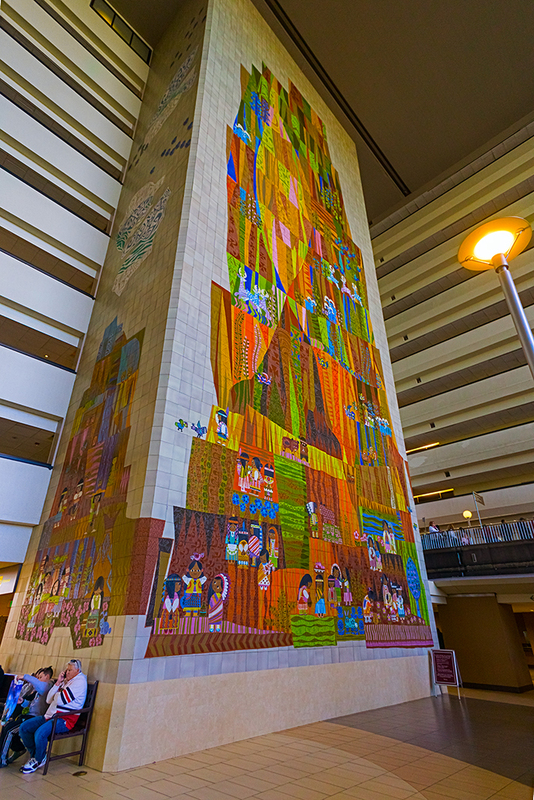 The look was totally appropriate for a lobby famous for it’s towering Mary Blair tile mural in the Grand Canyon Concourse atrium. 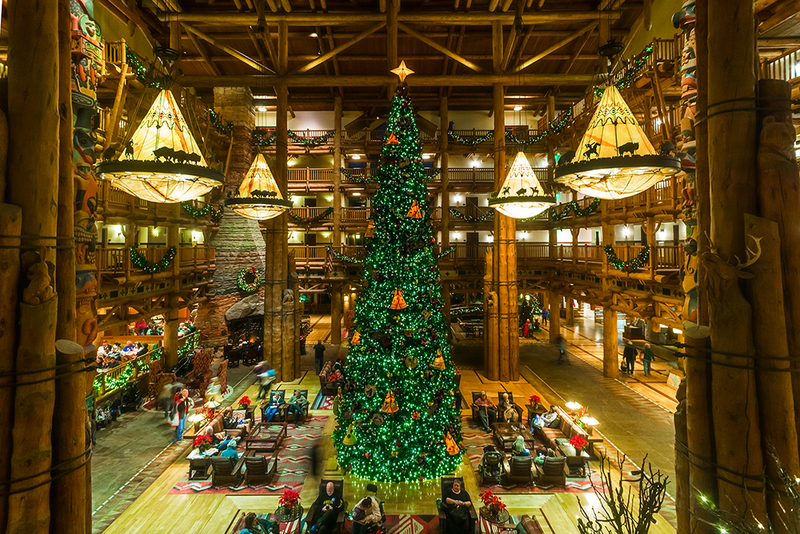 We had visited two deluxe resorts and hadn’t seen a single massive Christmas Tree. 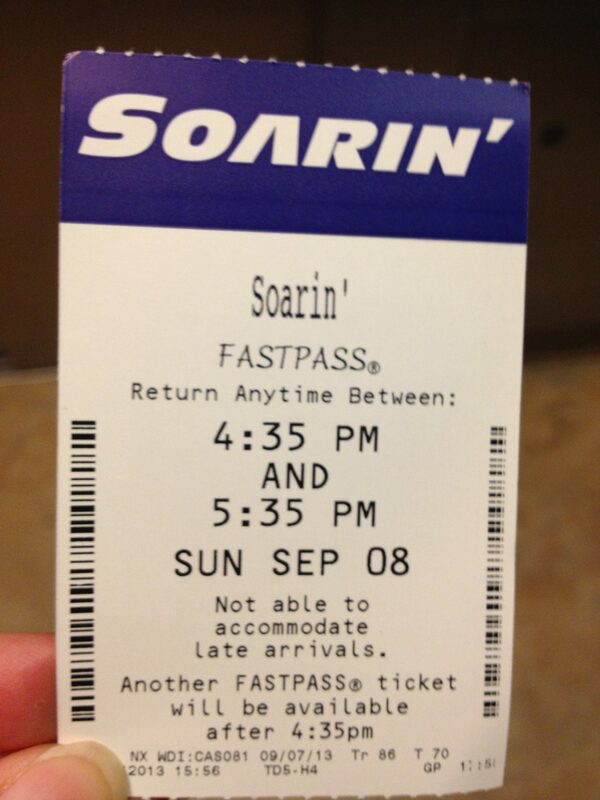 Luckily that would change when we made our way over to the Grand Floridian. 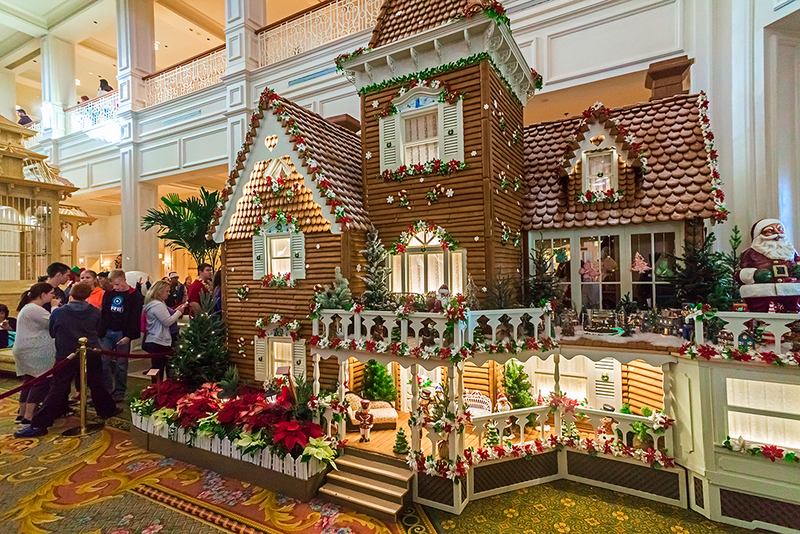 We were totally blown away by the gigantic christmas tree and the life sized gingerbread house. 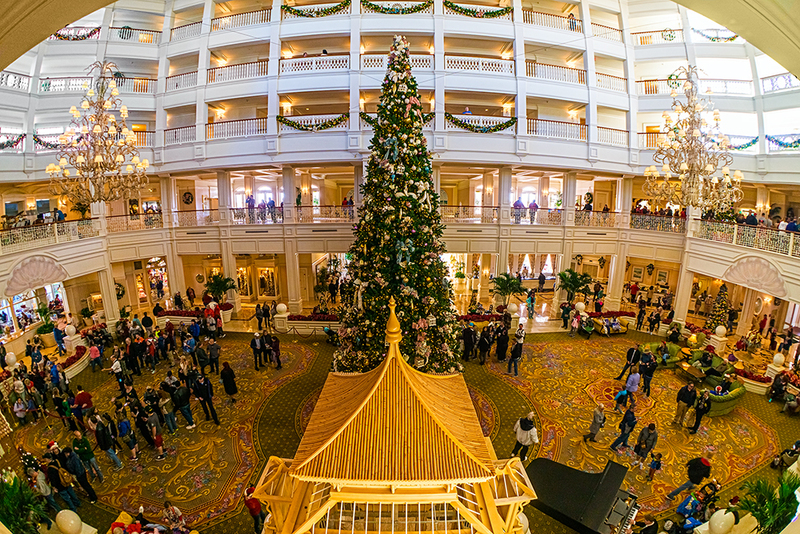 The Grand Floridian has always had one of my favorite resort lobbies and for Christmas it definitely didn’t disappoint. 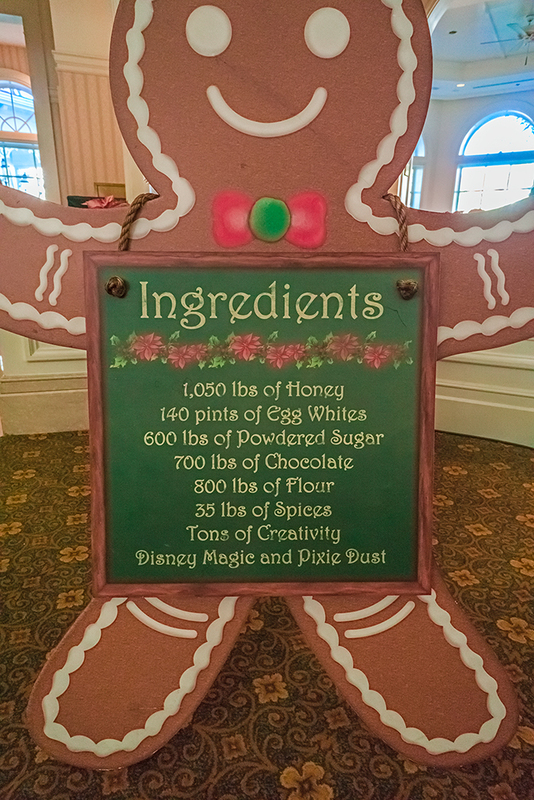 A nearby sign lets visitors know just what goes into making such a massive gingerbread house. 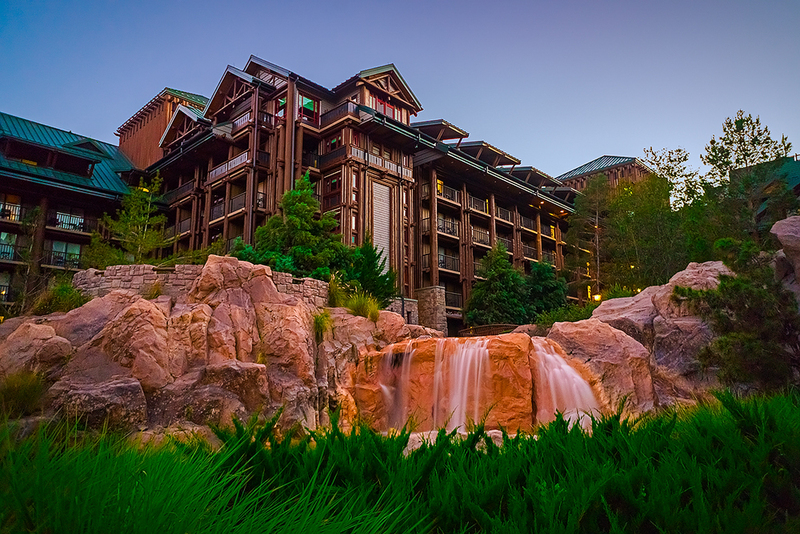 Our final stop on our Magic Kingdom area resorts was the Wilderness Lodge and it was by far my favorite lobby. 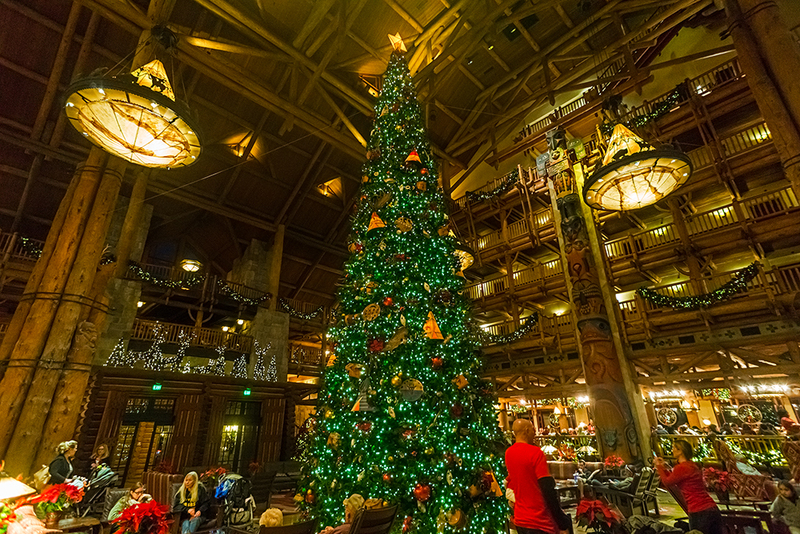 Even without a massive Christmas Tree I love the Wilderness Lodge lobby and, somehow it’s even better during the holiday season. With our visit to the Magic Kingdom area resorts complete it was time for us to head on over to our last stop of the night, a Trails End buffet dinner at the Fort Wilderness Campsites. 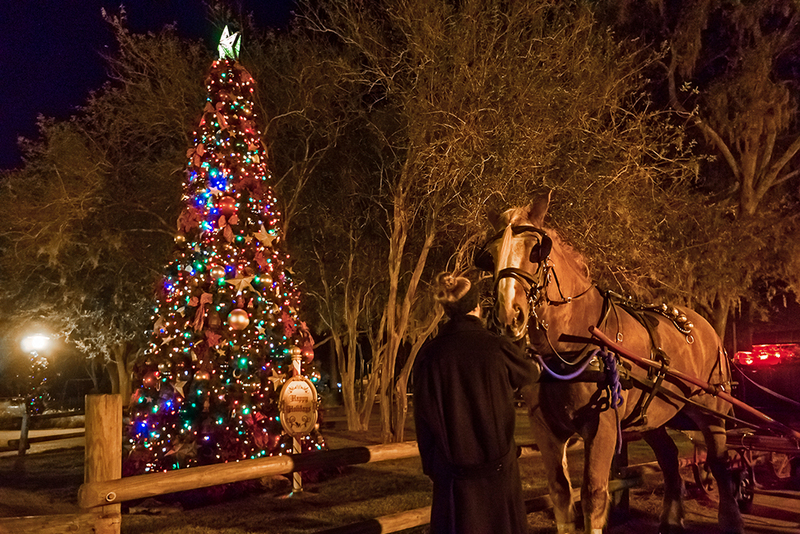 Everywhere you looked the campsites and golf carts were decorated for the holidays and the Christmas tree near the restaurant, while not as big as some we’d seen, added just the right amount of holiday spirit to the area. I absolutely love the idea of walking right up to the entrance of the Magic Kingdom without the gigantic crowds, and moving security checkpoints back definitely allows for a more magical experience as you get closer to the park. 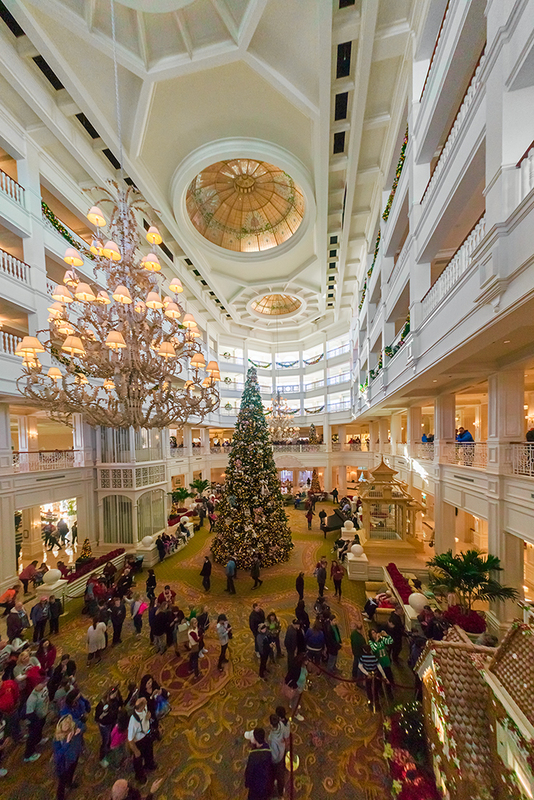 Unfortunately, the current implementation at the Grand Floridian, for example, was just awful. The area where guests exit to the monorail is a walkway which just isn’t big enough for what they’re doing and the result was a line that was outrageously long and terribly slow. I”m not sure what the answer is, but what we experienced certainly wasn’t it…. 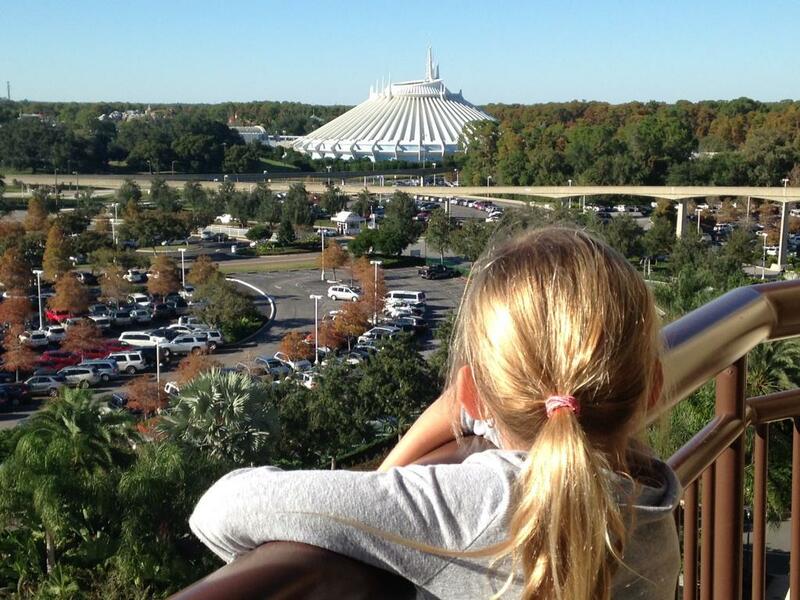 With our visits to the Magic Kingdom area resorts done it was time to go to the parks. In my next article I’ll share some of our experiences at Hollywood Studios along with more pictures of the many holiday decorations and special shows we saw. After that I’ll be heading over to the Magic Kingdom where we attended our very first Mickey’s Very Merry Christmas Party. You can follow our many disney Adventures on our shared Instagram account: @deb_and_monico_at_disney or you can follow my personal instagram account: @monico_havier. 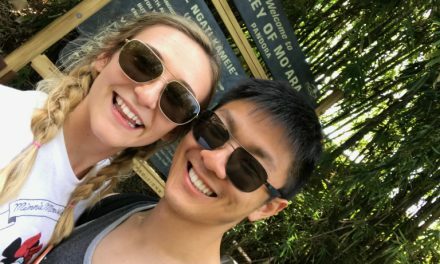 NextResortLoop.com Episode 517 – Mackenzie’s Band Trip Post Report!